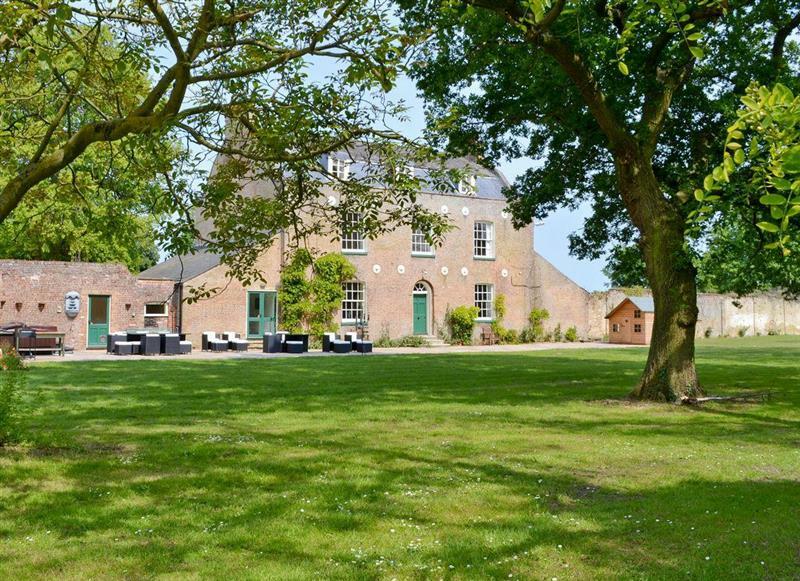 Hockwold Hall sleeps 26 people, and is 17 miles from Swaffham. 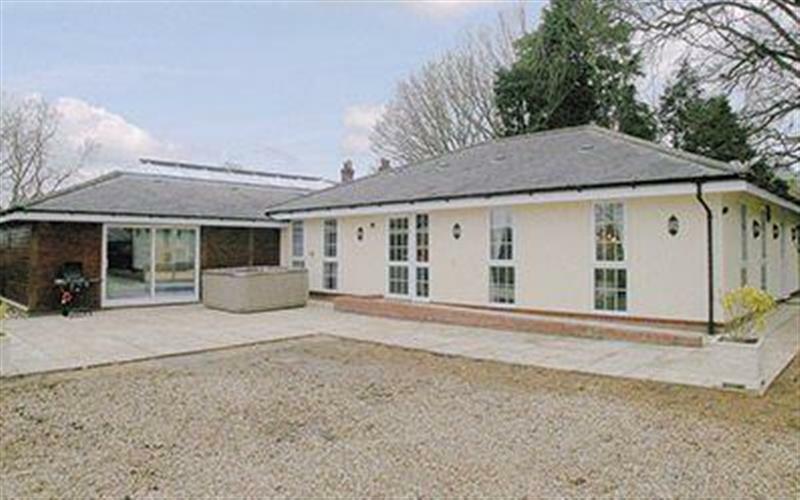 Islington Hall sleeps 11 people, and is 19 miles from Swaffham. 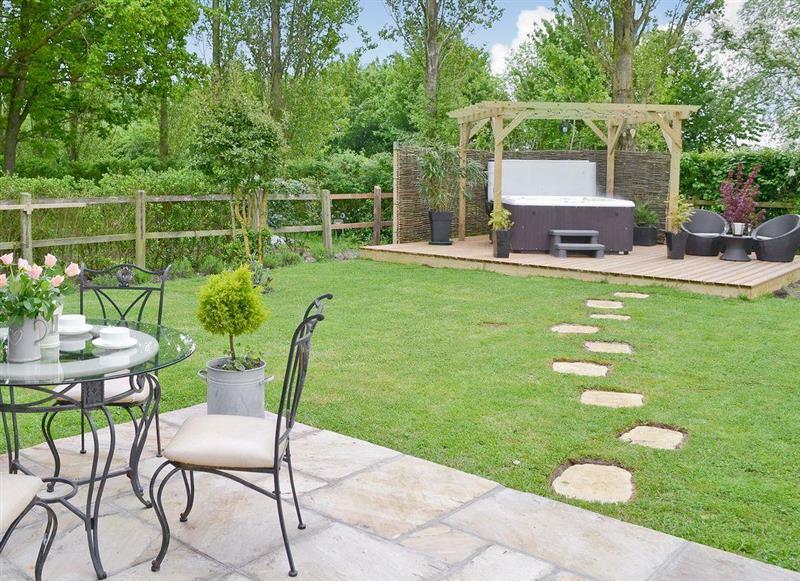 Lockside Cottage sleeps 4 people, and is 17 miles from Swaffham. 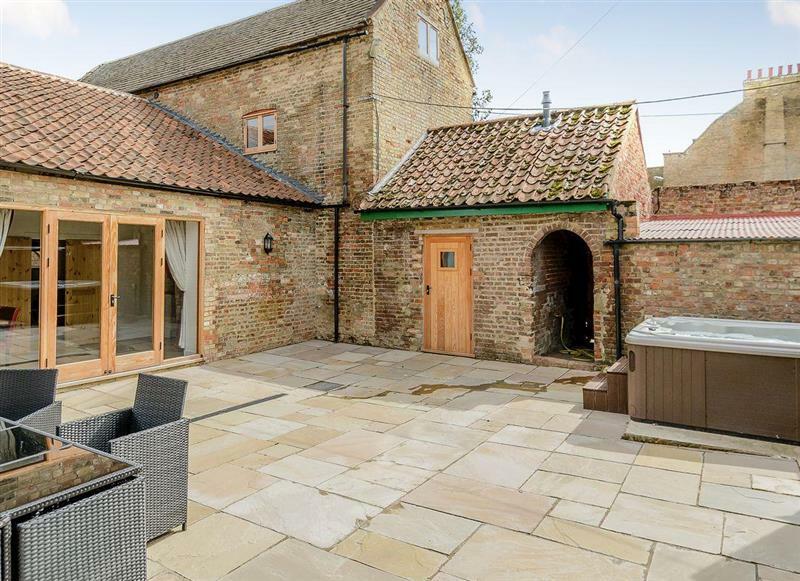 Manor Mews - The Milking Parlour sleeps 4 people, and is 15 miles from Swaffham. 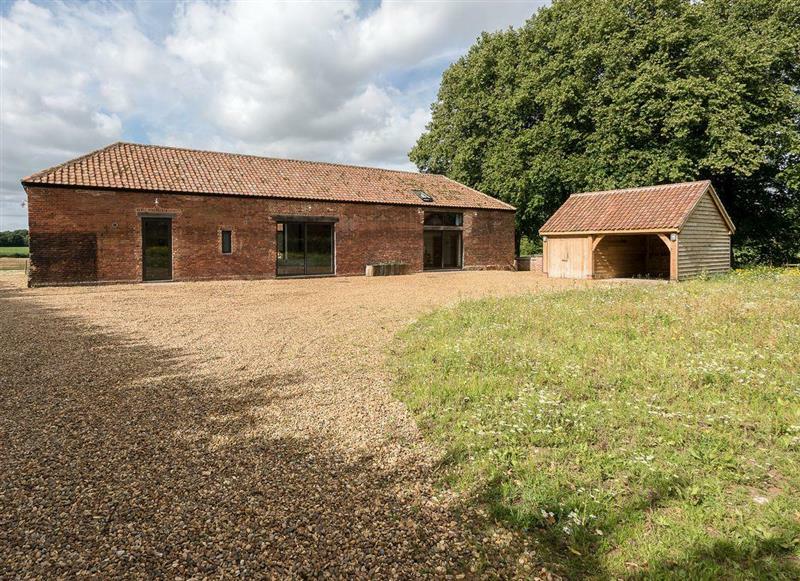 Woodcrest Farm Barn sleeps 4 people, and is 33 miles from Swaffham. 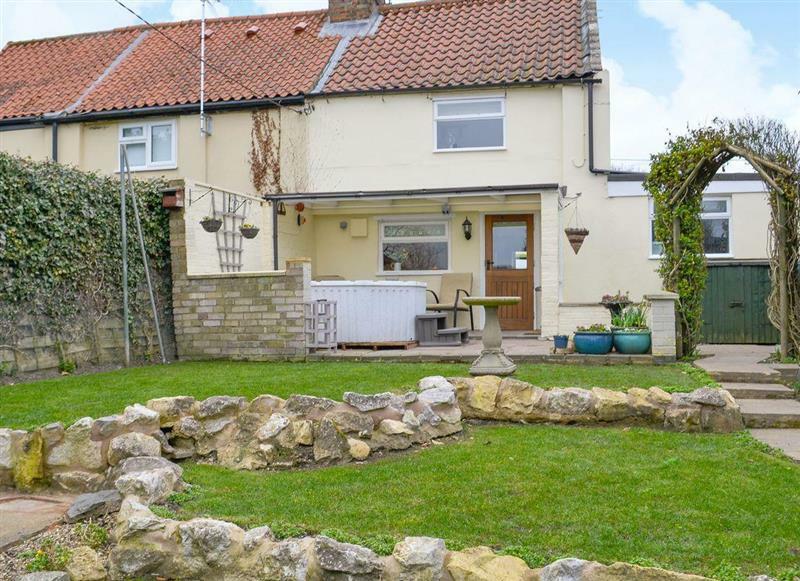 Pittendrigh Cottage sleeps 2 people, and is 28 miles from Swaffham. 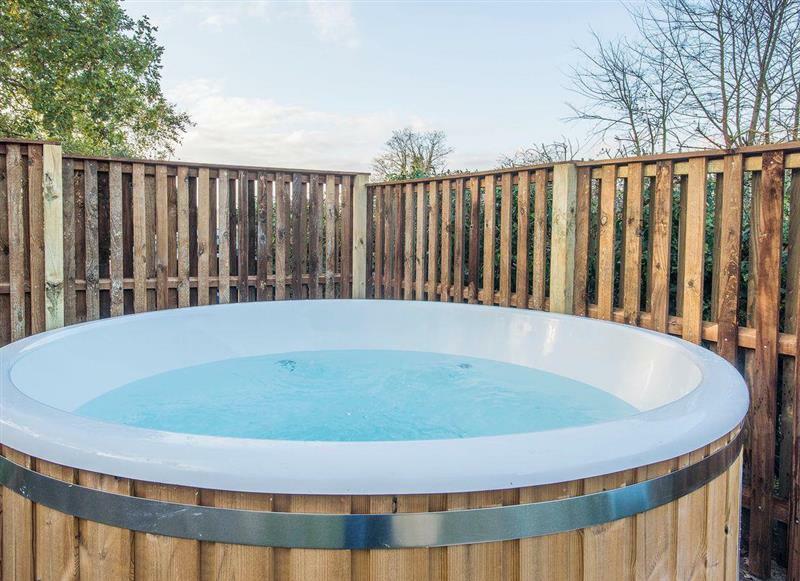 Hill Cottage sleeps 4 people, and is 28 miles from Swaffham. 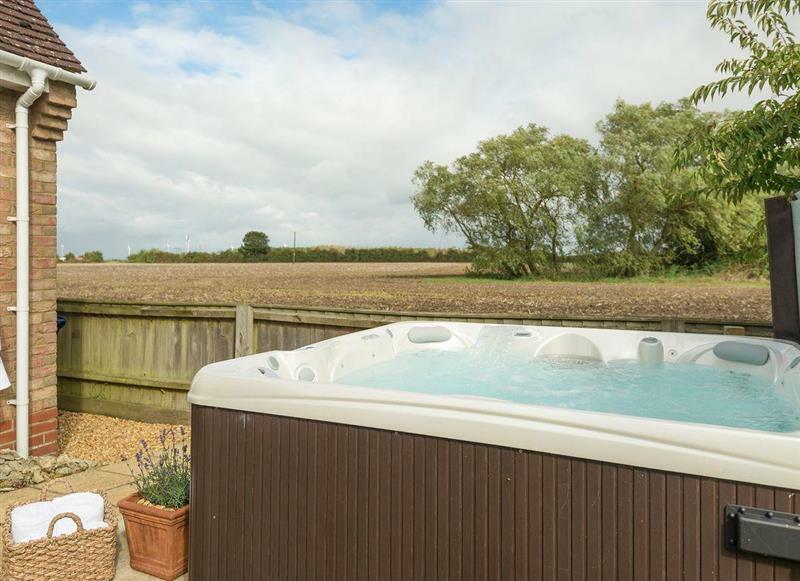 Hare Cottage sleeps 2 people, and is 16 miles from Swaffham. 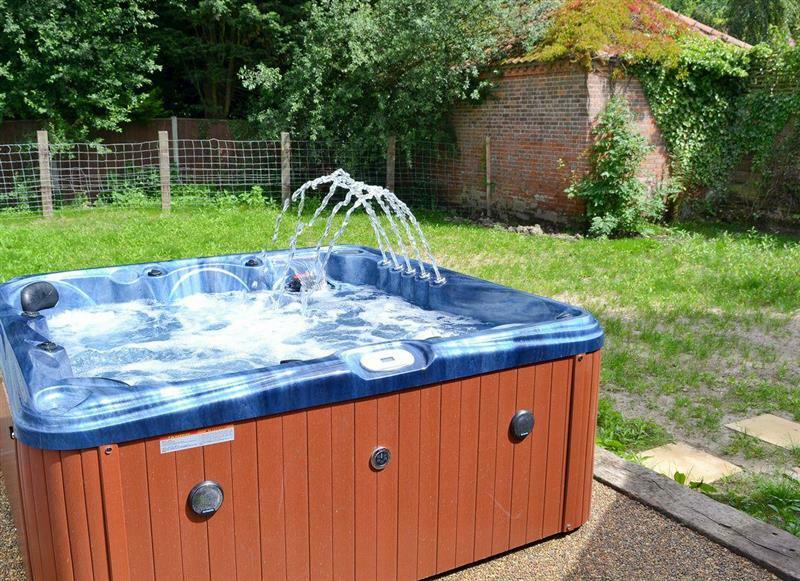 Holly Cottage sleeps 6 people, and is 19 miles from Swaffham. 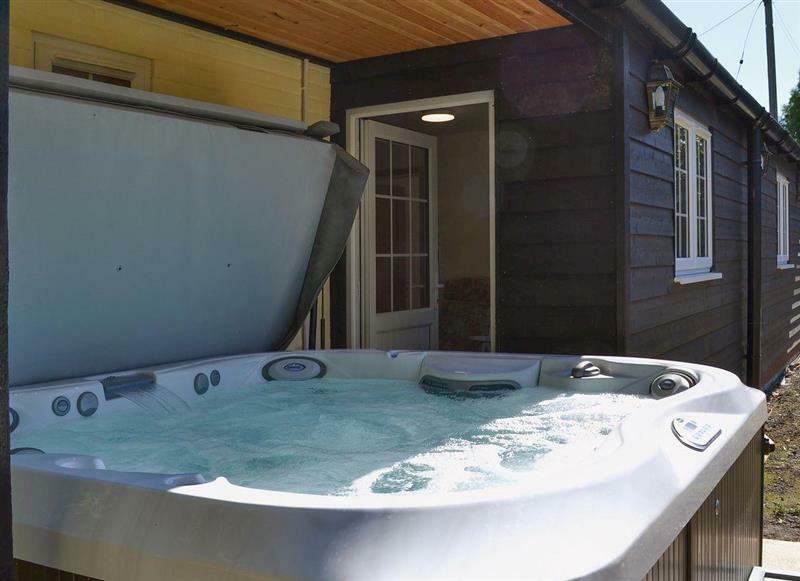 Mole Cottage sleeps 10 people, and is 29 miles from Swaffham. 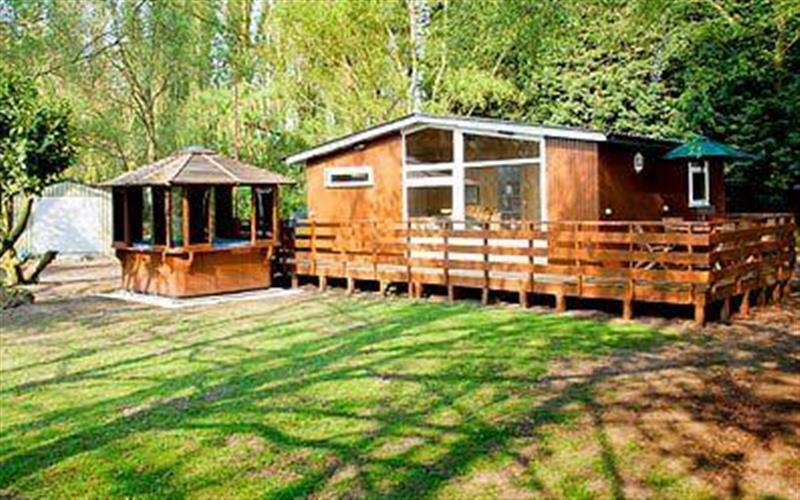 Wood Fen Lodges - Sedge Lodge sleeps 6 people, and is 26 miles from Swaffham. 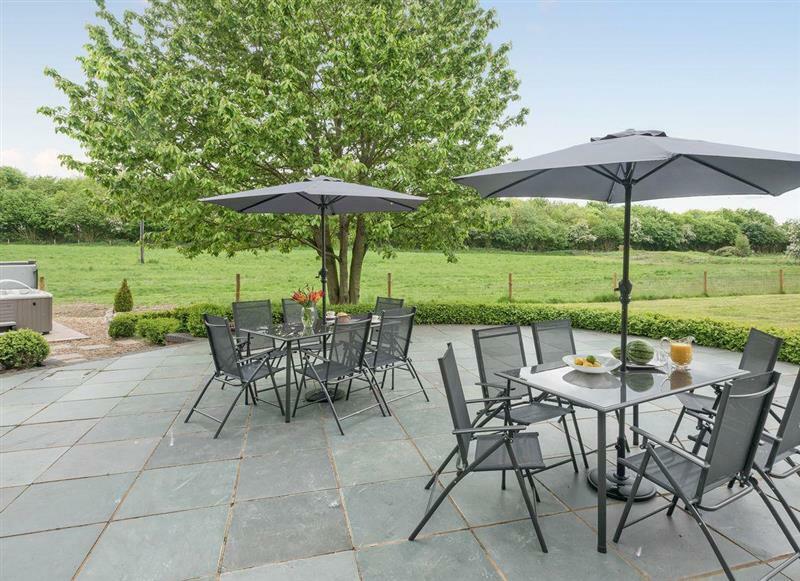 Redmoor House sleeps 8 people, and is 29 miles from Swaffham. 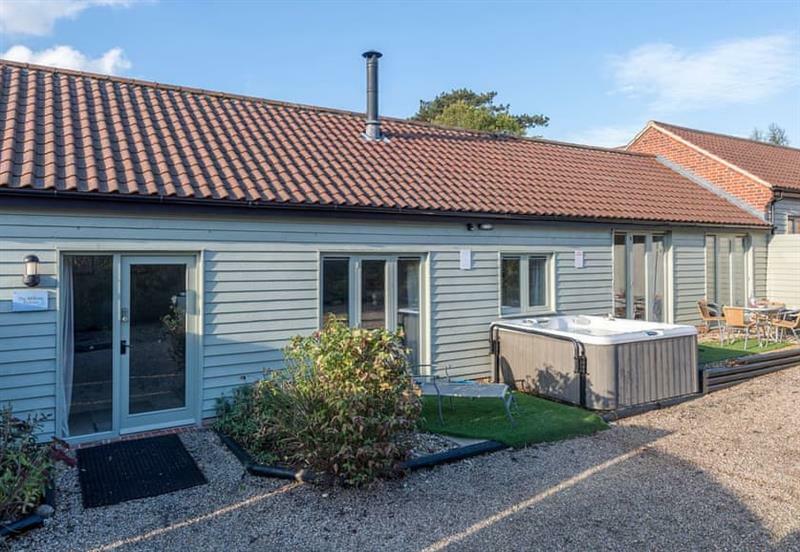 Fieldview sleeps 8 people, and is 34 miles from Swaffham. 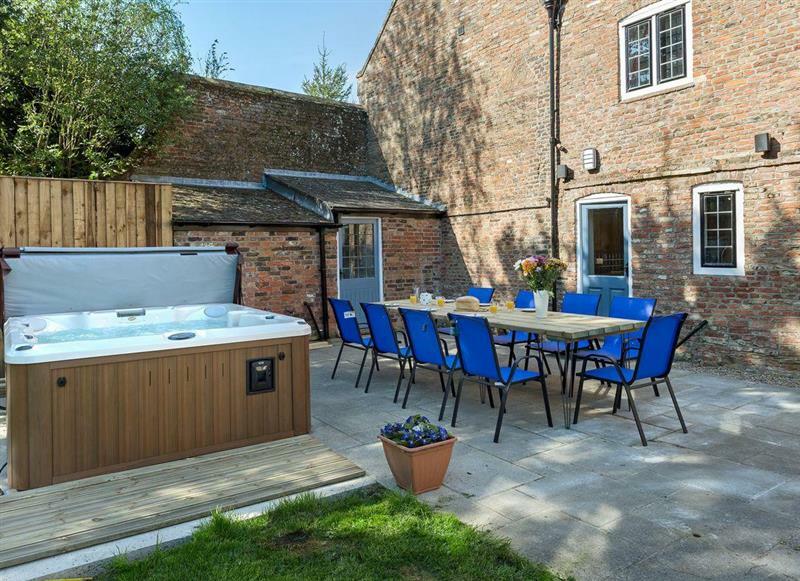 The Coach House sleeps 12 people, and is 22 miles from Swaffham. 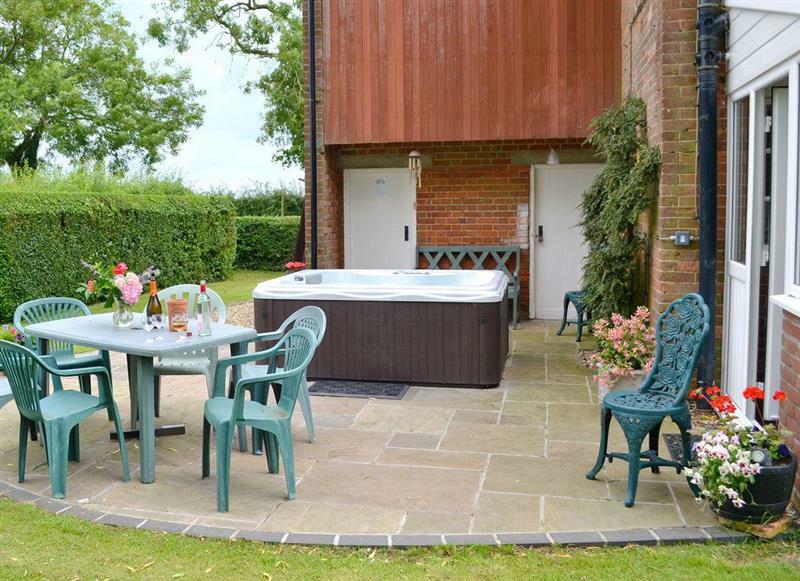 Swardeston Cottages - Cowslip Cottage sleeps 8 people, and is 32 miles from Swaffham. 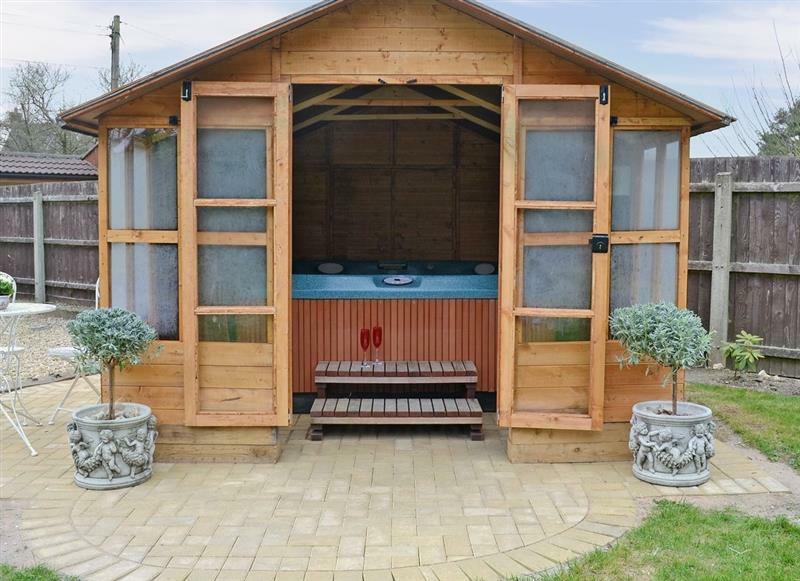 The Coach House sleeps 2 people, and is 9 miles from Swaffham. 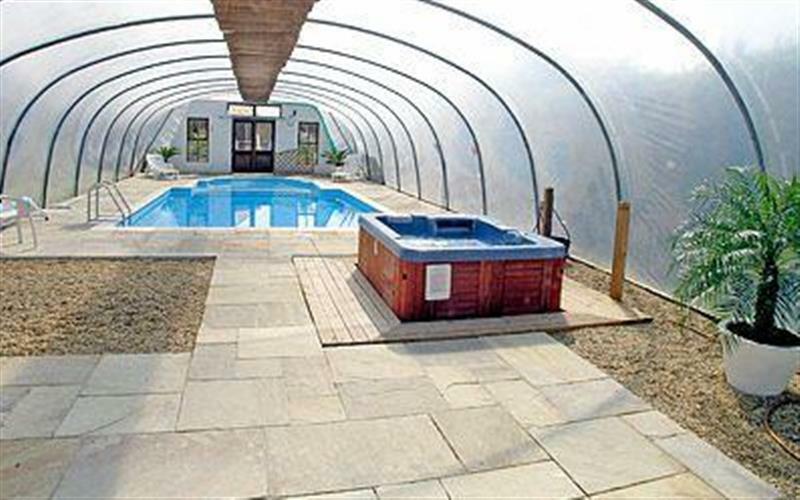 Old Hall Farm Barn sleeps 8 people, and is 26 miles from Swaffham. 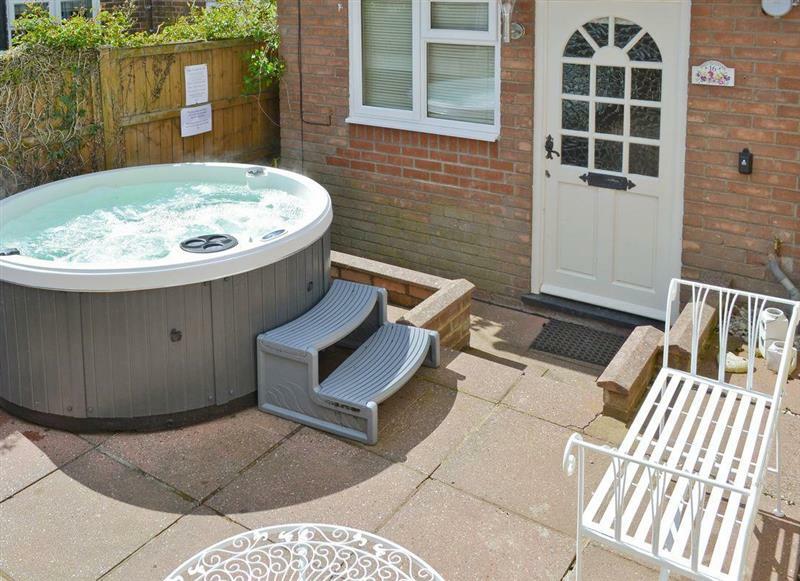 Victoria Cottage sleeps 4 people, and is 24 miles from Swaffham. 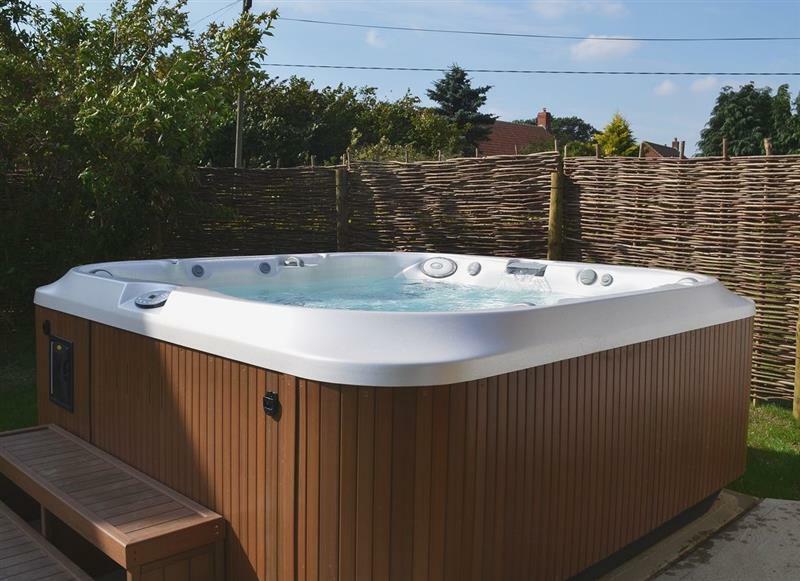 Raynham Cottages - Lavender Lodge sleeps 6 people, and is 11 miles from Swaffham. 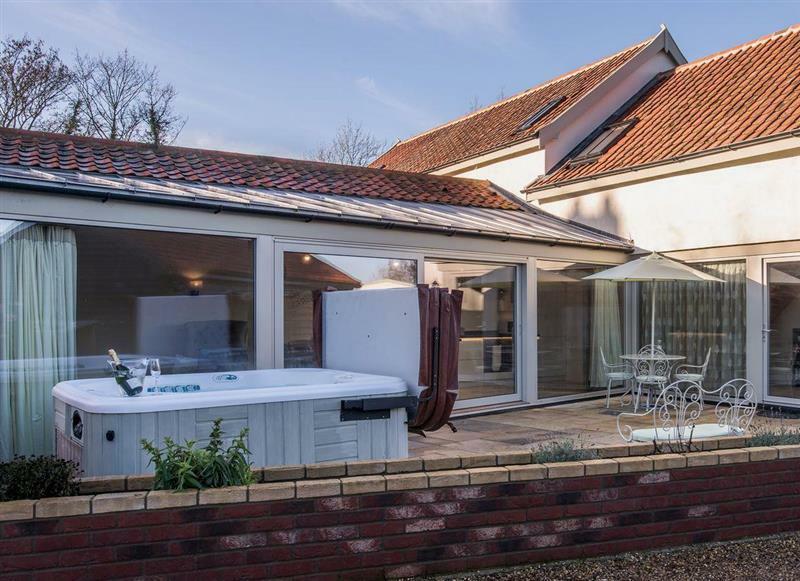 Sandalls Marsh sleeps 10 people, and is 33 miles from Swaffham. 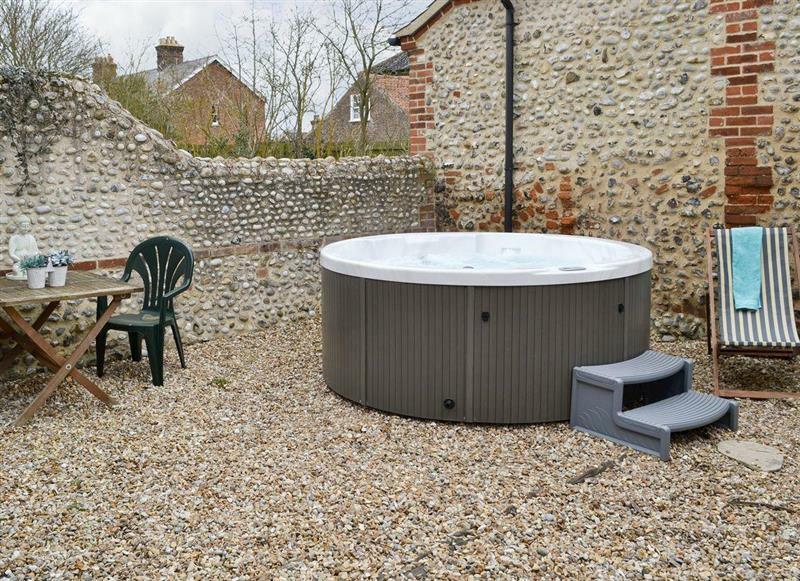 Gull Cottage sleeps 7 people, and is 29 miles from Swaffham. 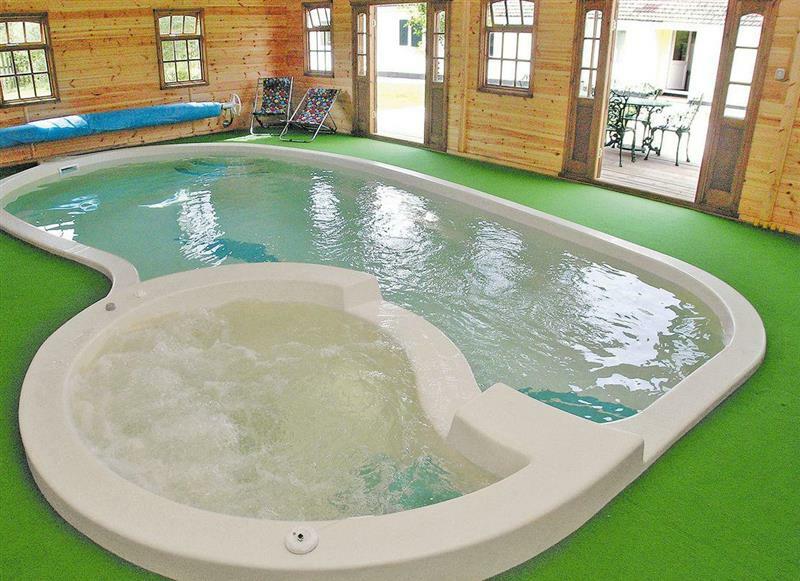 Lode Hall sleeps 22 people, and is 22 miles from Swaffham. 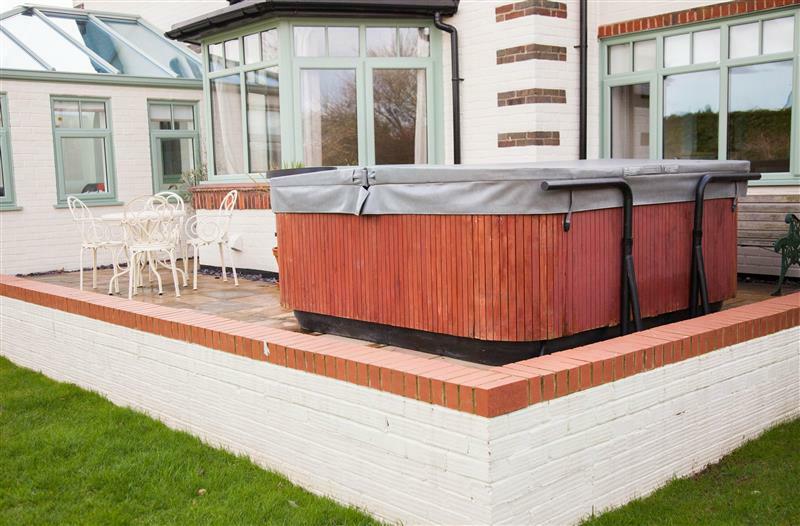 Pheasant Roost sleeps 6 people, and is 17 miles from Swaffham. 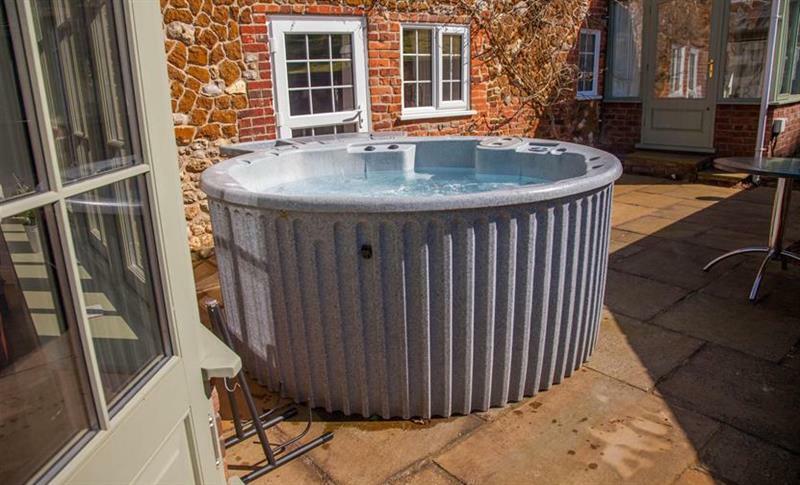 Burgess House sleeps 12 people, and is 14 miles from Swaffham. 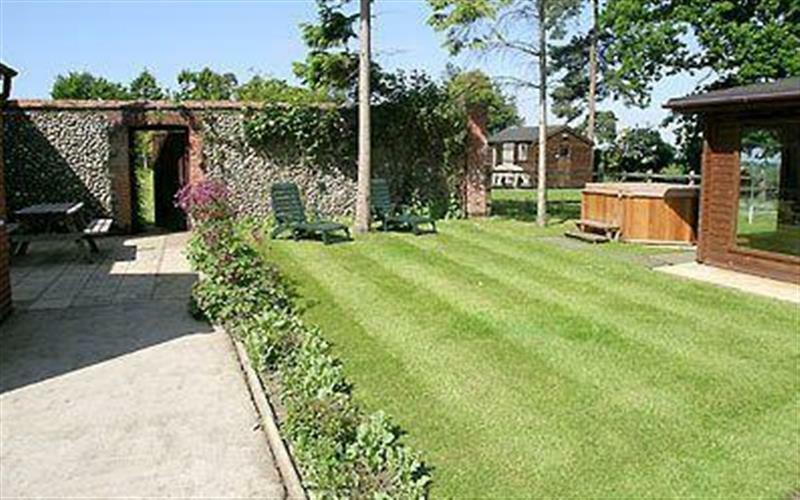 The Old Stables sleeps 4 people, and is 34 miles from Swaffham. 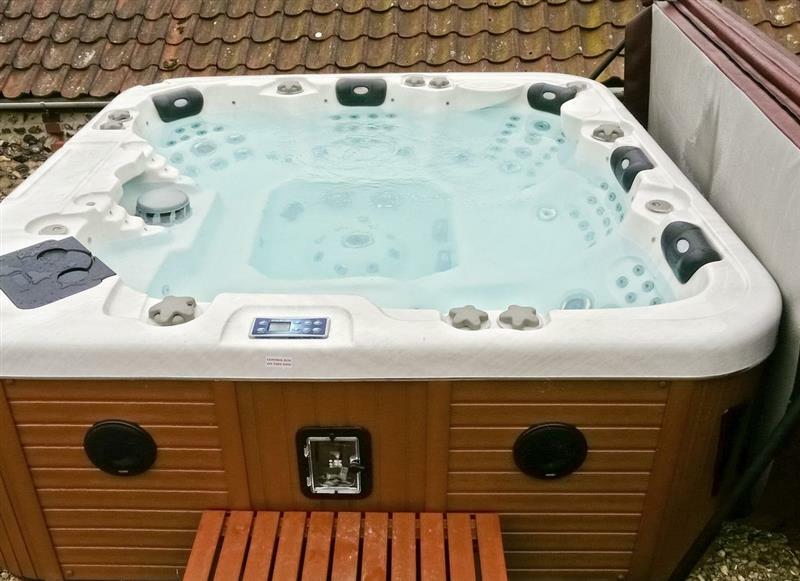 Rosevere sleeps 8 people, and is 23 miles from Swaffham. 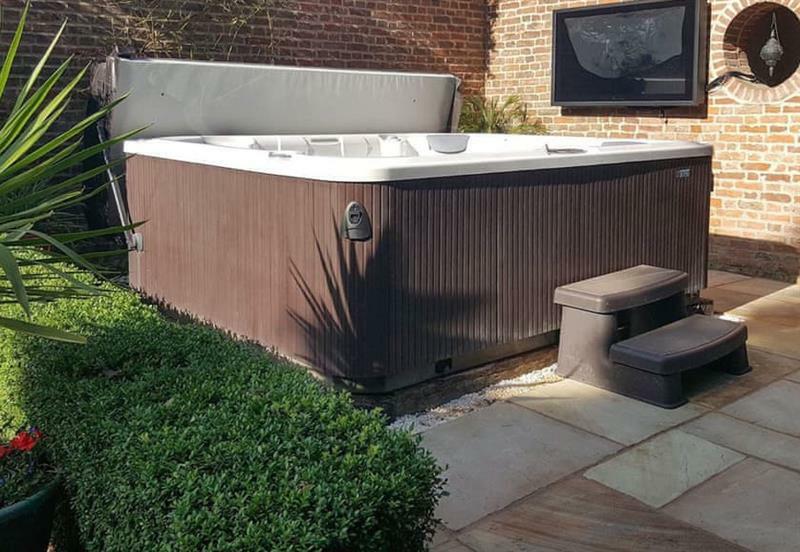 Wensum Retreat sleeps 6 people, and is 11 miles from Swaffham. 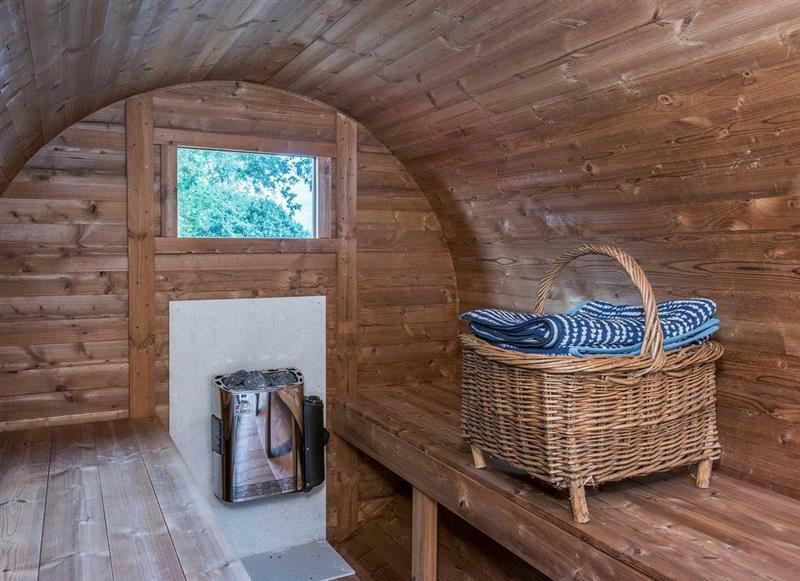 Woodpecker Lodge sleeps 4 people, and is 17 miles from Swaffham. 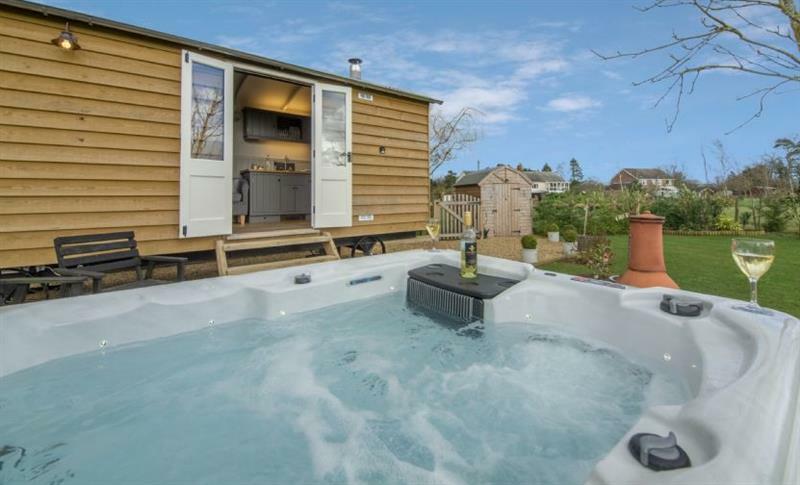 The Warren sleeps 10 people, and is 30 miles from Swaffham. 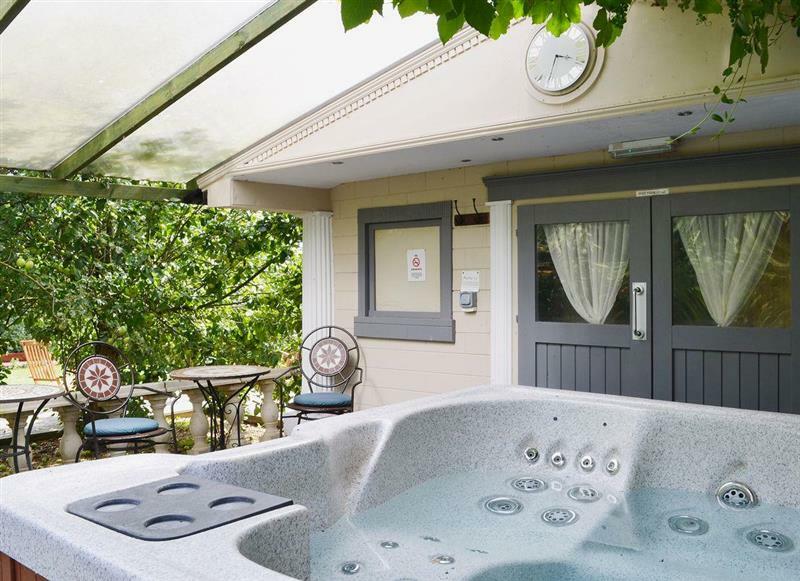 Cheney Hollow sleeps 6 people, and is 26 miles from Swaffham. 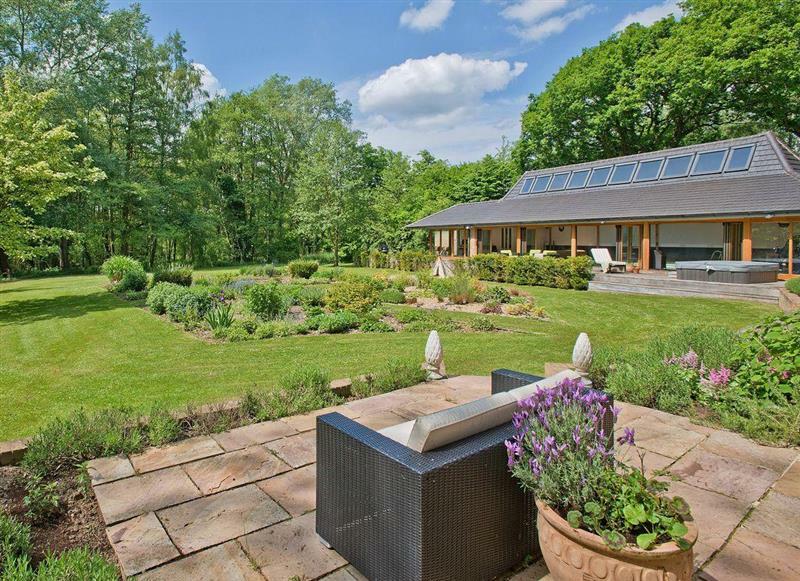 Barleywood sleeps 2 people, and is 19 miles from Swaffham. 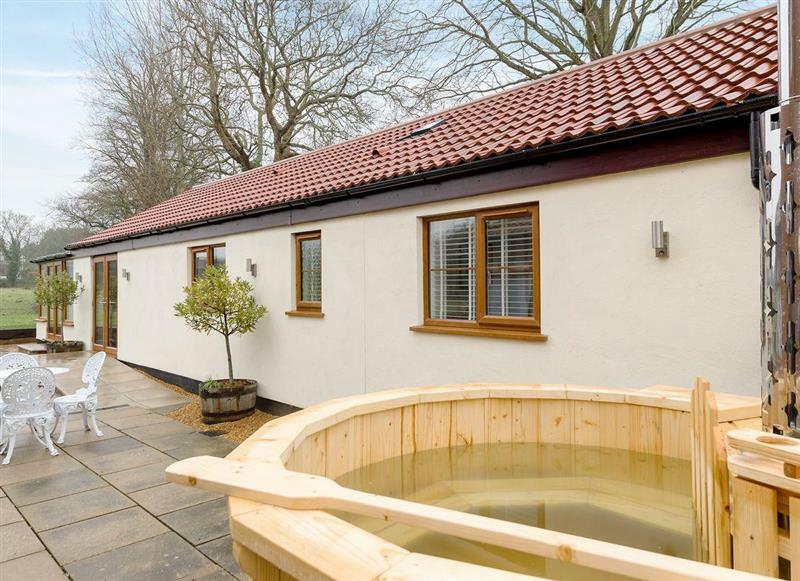 Swardeston Cottages - Meadowsweet Cottage sleeps 8 people, and is 32 miles from Swaffham. 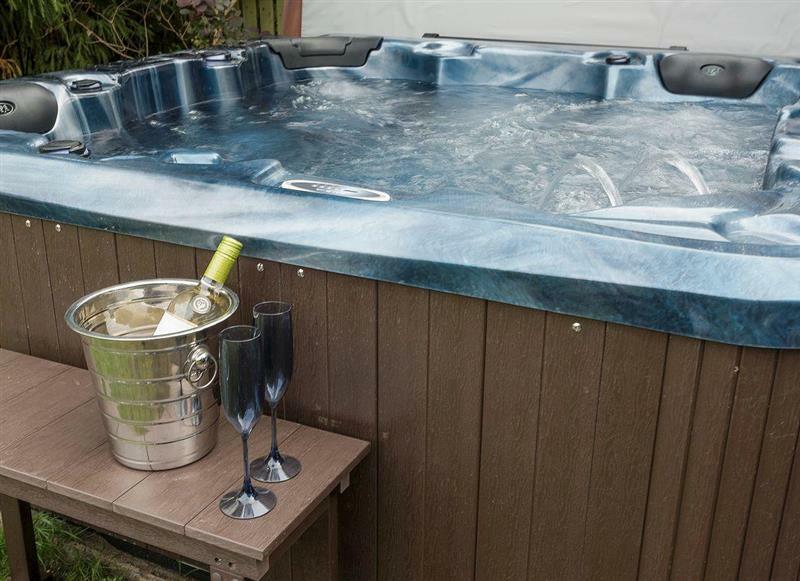 Bay Cottage sleeps 2 people, and is 12 miles from Swaffham.